You don’t have to be an auto industry insider to wonder at, and question, the chasm in distance and difference between business and product decisions made by GM Holden, and its ‘competitor’ Ford Australia. Whilst Ford Australia faces the potential ignominy of losing its manufacturer status Down Under, GM Holden is going from strength to strength. It’s decision to introduce the Cruze sedan is paying off; Commodore is still Australia’s preferred ‘big’ car, it’s profitable and Holden has new models headed here which will entrench the company as the leading manufacturer. In New York last week GM continued to show its confidence in the Holden operation, and journalists attending the New York Auto Show came away with some tantalising teasers about future developments. First will be the local assembly of Cruze sedan and hatch, followed by the Malibu as the replacement for Epica, and also the prospect of a Malibu wagon based on the Opel Insignia wagon. Then, waiting in the wings is the Chevy Volt, which undoubtedly will wear Holden badges before long. 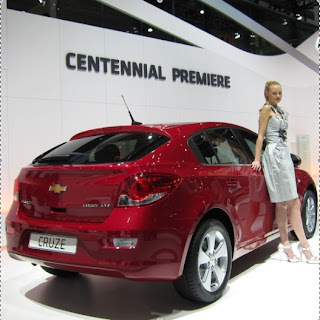 Bob Lutz told me many years ago that Holden was a true jewel in GM’s crown and needed to be nurtured, protected and encouraged as a centre of engineering excellence. He has long been a supporter and cheer leader for the Australian division, and that confidence will be endorsed as the new product plan rolls out in Australia, and the Australian engineering and development work becomes a reality in future global GM products. The Holden-designed Cruze hatchback was shown in Geneva in March and a detailed look at the design, fit and finish, margins and overall quality reveals that this is a well-engineered car. In Australia Cruze sales started slowly, but have been building steadily, and the diesel model is also growing in popularity. 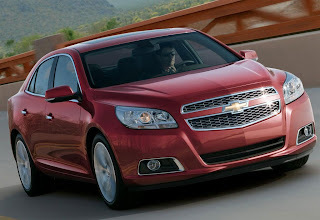 When the Malibu arrives here to replace the unloved Epica, I believe it will strengthen Holden’s market position significantly. It’s a good-looking car built on the global Epsilon platform which means that build quality will be easier to achieve and maintain. GM invested heavily in the development of the Epsilon platform, and it is key to the success of a number of models including Buick Regal and Opel Insignia. The Ford Australia team must be looking enviously at Holden’s model spread, market potential and probable success from this explosion of new product. Automotive News writer Rick Kranz is promoting the idea that GM could create a wagon version of Malibu very quickly, by adapting the Opel Insignia design cues. He’s not wrong. 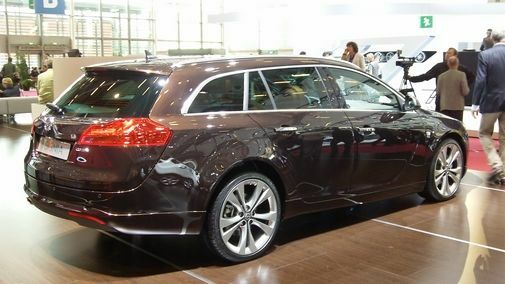 A compact wagon, the size of a Mazda 626 wagon would be a great addition to the GM lineup. In New York last week GM’s Mark Reuss didn’t deny that rumour/possibility. The only downside for Holden right now is the strength of the Australian dollar against the greenback, which must be badly affecting export pricing for the Police Patrol Vehicle (PPV), that’s based on the LWB Holden Caprice. 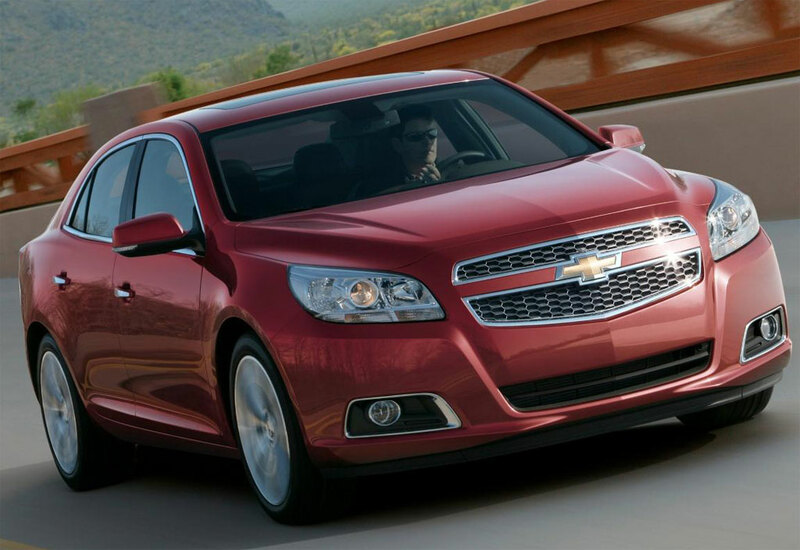 The currency situation must also be causing GM to rethink plans to export consumer versions of the Holden Caprice to the USA, as a Chevrolet. Holden has endured almost as many ‘when-the-music-stops’ changes in CEOs as Ford Australia has in the past few years, but there still seems to be much more uniformity and cohesion in GM Holden’s decision-making than Ford Australia, despite a succession of CEOs. Also, Holden appears to ‘have a seat at the table’ in Detroit - something which Ford Australia has never really enjoyed in Dearborn.